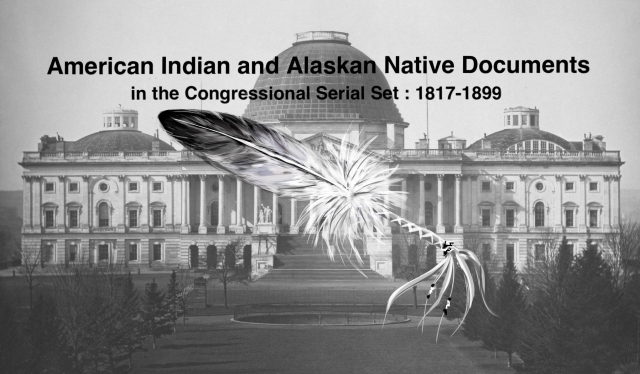 "Estimate -- Negotiation of treaties with Indian tribes. Letter from th"
Report on Holding Treaty Councils with Indians. With the Kiowas, Comanches, and others on the Arkansas River; with the Arapahoes and Cheyennes on the Platte River; with the Sioux and others on Deer Creek; with the Red Lake Chippewas and others on the Red River of the north.